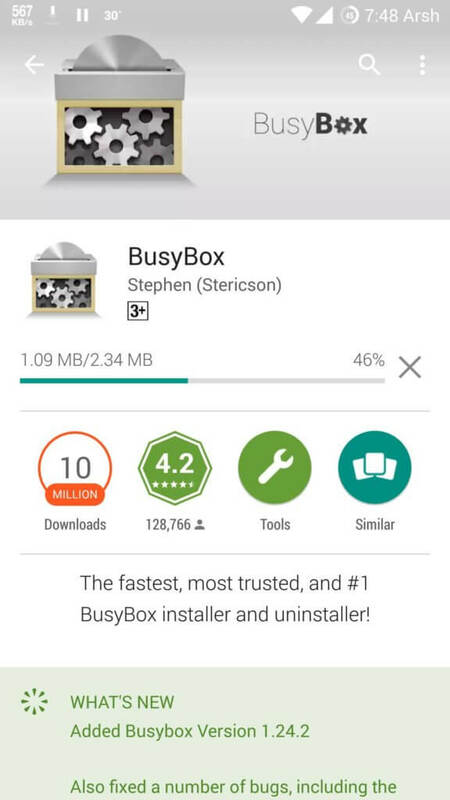 Install Busybox Apk Manually: Hey, Guys In This Guide I am sharing with you about How to download and Install Busybox In rooted Android Device. 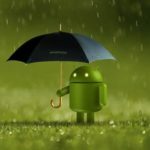 If You have rooted android device, You can not surely say that your android device is fully rooted, Without Busybox your android phone is not rooted properly. After root, your android device for coming to some new things like change android boot animation, increase ram in android, change fonts in android Etc. 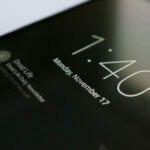 Also Read How to Write Text On Status Bar in Android Xposed Module There are also so many tutorials are available for how to install busybox without root You have to use some another app. Maximum apps are working properly. Busybox has set the library files, Which will install in your device for supporting all apps which require root apps for work properly. 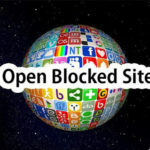 Previously, We have shared about List of Best Android Hacking Apps, Which you can use on your android device for hacking. 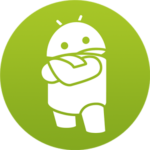 Busybox is also had must tools for android devices, which you must install on your android device for root android phones. Previously, we have also shared about WiFi Hacking Apps also you need installed busybox on your android device. There are so many another different types of methods are also available for download busybox in android Also Check out How to Increase Android Apps Storage and much more. 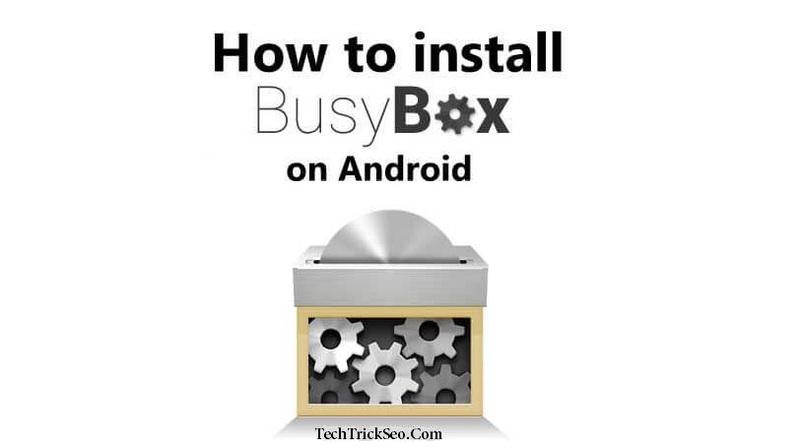 You can also how to install busybox manually So Guys here in this Guide I will tell you one of the best ways how to installing busybox in android with the help of simple android apps. Use Busybox in Android. You need to set up the several things. 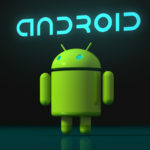 Have look at some basic requirements now which you can download and install in your android device. 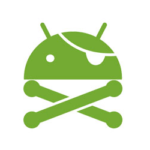 Obviously, Your android device must be rooted. 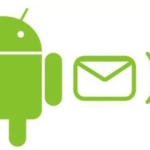 After You will Complete Requirements, Now you can simply start the following steps for below, for know more about how to download and Install busybox app in your android device easily. 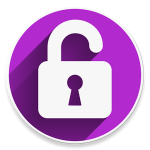 This busybox app can be use in android device for make apps properly with root access. 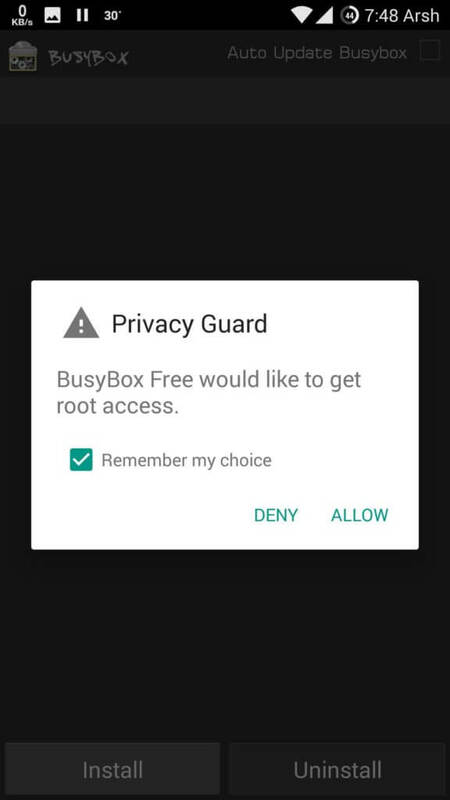 After Download and Install busybox application from play store, Simply open it Busybox app, Now it it will ask for you Root permission, Simply you click on Root Permission to This app. You will see Install Busybox button in main screen of app, Simply Select button and wait for few seconds. 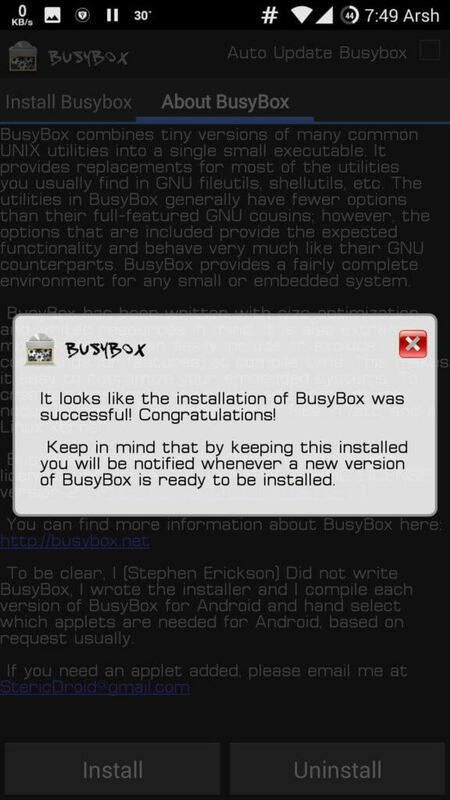 Now After installation you will see a confirmation Pop up That busybox is installed Successfully. Congratulations ! 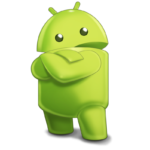 Now Successfully Busybox app installed in your rooted android device. 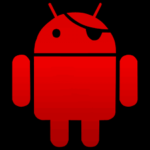 Now, you can uninstall busybox app, Its added the LIB files in your android system. 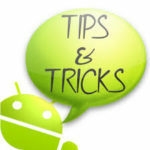 This is the method for how to install busybox on non-rooted android. Also Checkout Mac Address Changer Apps for Android If you want to uninstall busybox application, then you can do that from itself. There is also option are available for Automatic update Lib files, from right corner at this app So many peoples are always ask me for this question how to install busybox pro apk I think queries ask always some peoples. So Guys, This was the very easy method to install busybox apk for using and installing busybox in rooted android device. 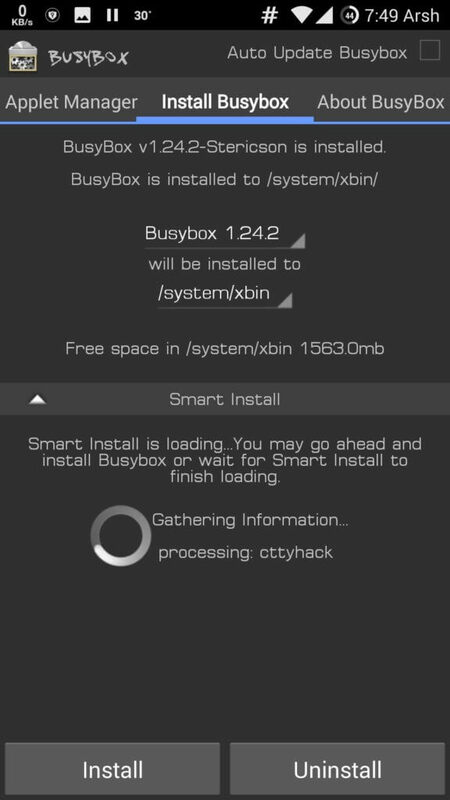 Simply you can follow all this process, and enjoying how to install busybox in lollipop android device. 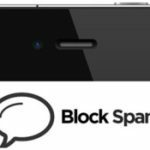 Also Check Out Send Anonymous SMS Without Registration I Hope you like and enjoy this article how to install busybox in android phone without root. For More Queries or Suggestion regarding this post then simply drop down your comment below. How to Create Unlimited Facebook Accounts I Will try to help out Please share with your friends how to install busybox in android device. Thanks for visiting and stay tuned for more cool tricks like this.